Can PlayerUnknown's Battlegrounds Become a Popular eSport? You have probably heard about this game. 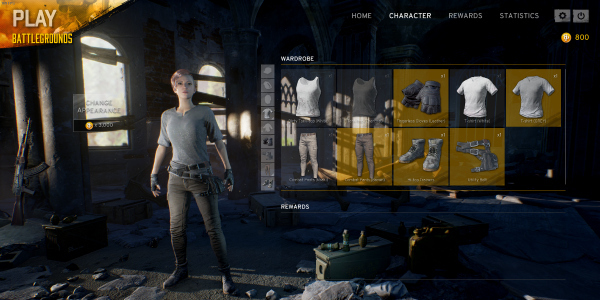 In case you missed the latest trend on the gaming market, don’t worry, we’ve got you covered: PlayerUnknown’s Battlegrounds (PUBG) is a ‘last man standing’ shooter where players land on an 8×8 km island (with nothing) and have to find weapons, armor, accessories, and fight until there is only one survivor – 100 players start the round and only 1 comes out victorious. This can also be played on Duo mode (50 teams of two players join the action), or Squad mode (you can join as a team of 3 or 4, so the match is played by a range of 25-33 teams). Despite still being in early access (with the beta date nowhere in sight) the game already sports an incredibly big player base. According to steamchars, a site that keeps track of all activity on Steam, PUGB is currently ranked #3 most played game, only behind Valve’s Dota 2 and Counter Strike: Global Offensive, with close to 240 thousand average players online, peaking at nearly 500 thousand concurrent gamers. It’s the highest peak ever achieved on steam by a product not created by Valve. And this number is growing on a daily basis – you can expect much bigger numbers in a very short time span – and just imagine what it’s going to be like when it is fully released! When we take a closer look at the current successful eSport titles, like Dota 2, LoL, CS GO, Overwatch, Street Fighter, to name a few, we can spot a few things they have in common: A big and loyal player base, a stable client with a good user interface for spectators, and most importantly, a well balanced game. 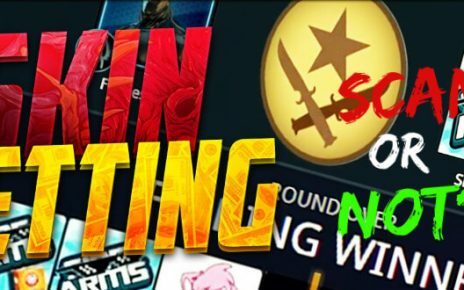 Now, let’s take a look at PlayerUnknown’s Battlegrounds current state and see if it can already become a well established eSport? 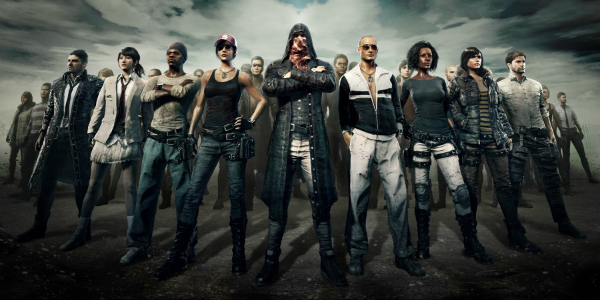 As stated in the introduction, PUBG already has enough users to sustain a healthy and competitive scene. It even has more players at the moment than known eSports like Starcraft 2 and fighting simulators in general (and the potential to surpass many others). This is an area that PUGB still lacks. But it’s understandable since the game is still in early access and getting content updates very frequently. 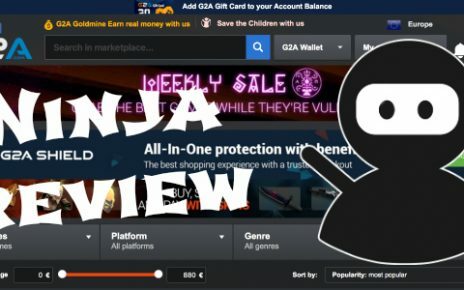 In the vision of the developers, all the content should be ready and balanced before they start looking into how to make it a better experience for the viewers. This is also an area that needs to improve, and is improving in a steady and fast rate. There are a few bugs here and there that cause crashes or client lag that needs to be solved before the shooter becomes a mainstream eSport. Small glitches can cause huge delays and problems during live events. The action still relies a little bit too much on RNG (random number generator). It’s possible to win a round playing very badly or lose while playing in a godlike level. We’ll talk more about this subject on the next section and how the dev’s are looking to solve this possible issue before going deep into eSports. On a recent interview, Brendan Greene, known in the online world as PlayerUnknown (that’s where the name of the game comes from if you didn’t know), offered some insight about the future and his development plans and priorities for the upcoming months. Back in May, PUGB hosted an invitational competition to raise money for a charity and show the game to the world. It was a big success in both accounts – it raised more than $120,000 and it put the product on everyone’s radar. After the charity tournament, Brendan said the dev team’s vision is that for any eSport culture to be created around the game, the number one priority has to be a stability and the gameplay has to be competitive. He also mentioned that they still have a lot of study and improvement to do to get the alpha version to that condition. Later on in the interview he also talked about not pushing too hard to make a splash on the eSport landscape as of yet, and that he and his team want to make sure they have a great client in their hands and be certain that they’re doing everything right, one small step at a time. So Brendan’s head is in the right place – the highest priority should be putting out a game where players will have fun and keep playing, and then the eSports scene will grow organically from that – you can’t force the issue, or you might run into some resistance, like Blizzard is having to deal with the Overwatch scene right now. The general concern is that you need to be very lucky to land in a spot with good weapons and armor to have a good shot at winning the round. And that you also need to be lucky that the safe zone retracts towards your team’s position because having to run around the map seeking for a safe spot drastically reduces the chances of beating everyone else. Brendan commented on this issue, claiming they’re taking action to reduce the RNG weight in the outcome of the match. He said his team is trying to balance how the loot is generated across the island, while still maintaining some areas with higher risk and reward for the teams who decide to land there. They’re also open to trying a lower number of players per map, to reduce variance and to give the users more locations to choose from to land without having to get into early slaughter fests. PUGB is headed in the right direction and we should expect tournaments to start adopting the title in the very near future (there is already one in Gamescon this August, let’s see how it goes). When you combine a huge fan base with a dev team working hard and releasing frequent updates, that’s the only logical outcome. If you haven’t tried PlayerUnknown’s Battlegrounds yet, you should – it’s a great product with a bright future ahead! 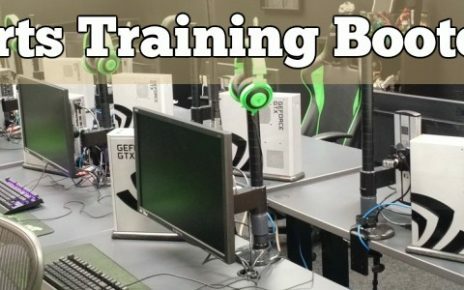 How to Organize an Esports Training Bootcamp?